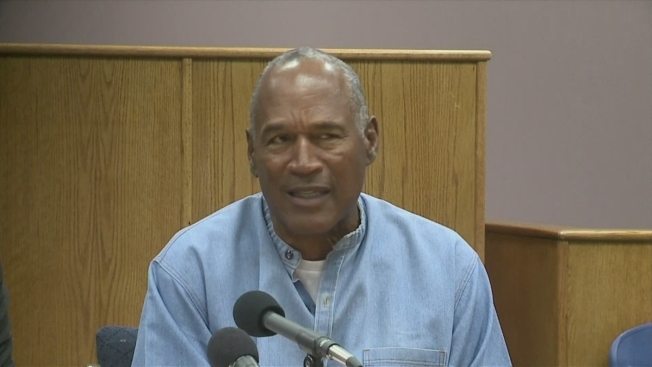 Las Vegas police say O.J. Simpson has formally registered at local police headquarters in accordance with his release from a Nevada prison last weekend after serving nine years for armed robbery. Police spokesman Larry Hadfield said in a statement late Thursday Simpson came to police headquarters earlier in the day and registered "in accordance with the law." It wasn't immediately clear which law required Simpson to register with Las Vegas police. Hadfield referred questions to the state parole board, which didn't immediately provide an answer.